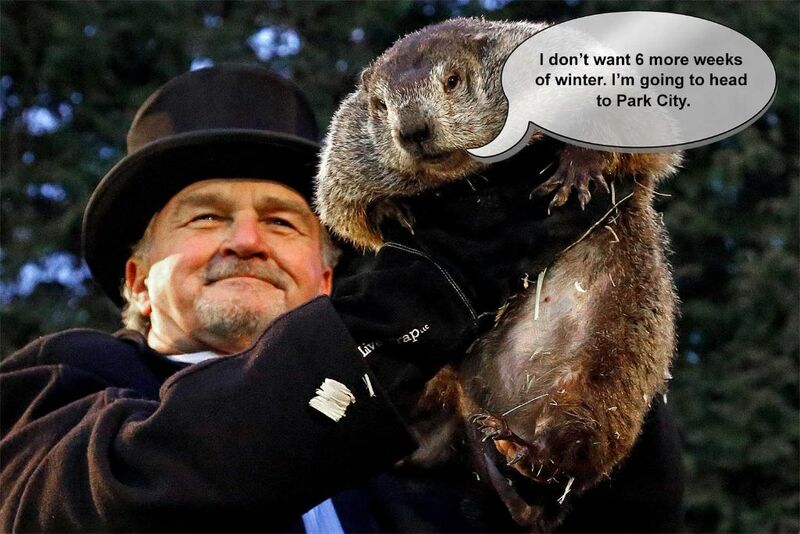 It looks like Punxsutawney Phil may have called it right. While I know that February and March are our biggest snow months and weather forecasts longer than 7 days are fraught with error, it looks like spring skiing for the foreseeable future. I’ll take it … given the cold winter. We’ve all heard the Avalanche Canons go off around Park City, in an attempt to reduce avalanche danger. However, I’ve never seen the “aftermath.” I’m not sure if this video from Saxon Switzerland, where they want to ensure a road is protected from avalanches, is typical, but it is hypnotic.